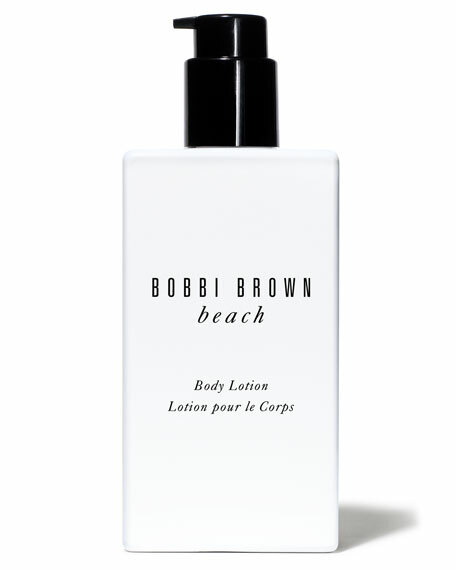 A lightweight body moisturizer lightly scented with our best-selling Beach fragrance  a lightly intoxicating blend of sand jasmine, sea spray, and mandarin. 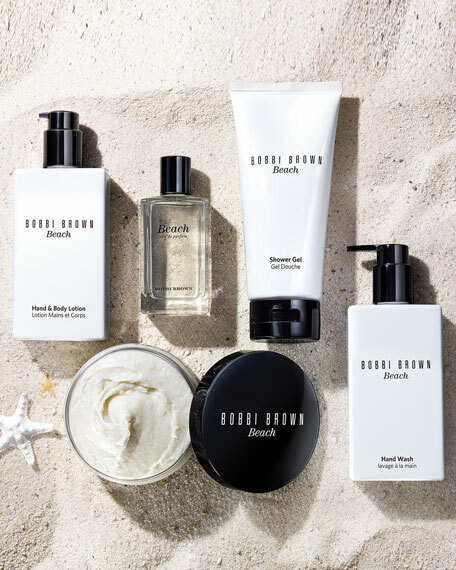 Formulated with a soothing and hydrating blend of aloe vera and olive, jojoba, and sunflower oils. Plus, Green tea and vitamin E provide antioxidant protection.